This blog post came to be after reading a comment left on Gabrielle Union’s Instagram page (gabunion) regarding her new movie/ show, Being Mary Jane. Sometimes, the words, our, we, and us, are not always the best words to use. Why? Well, because our, we, and us should not be used in an opinion. Your opinion is your opinion, not ours, not we, and definitely not us. Being Mary Jane is not supposed to represent THE black woman, but A black woman. Out of all the millions of black women in the world, one movie or show is not supposed to teach the rest of the world what being a black woman is. It only shows what some black women are going through. 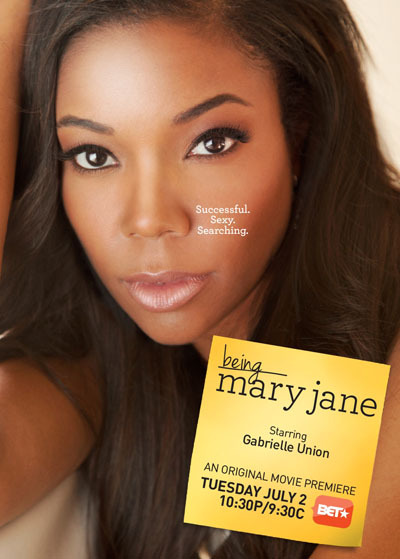 Being Mary Jane may not be your story, but it is someone else’s. The images portrayed in Being Mary Jane were not always about the glamorous side of life (although Mary Jane did have a nice house and wardrobe!) or the happy times. The images portrayed were about real issues that some black women are going through, not all. 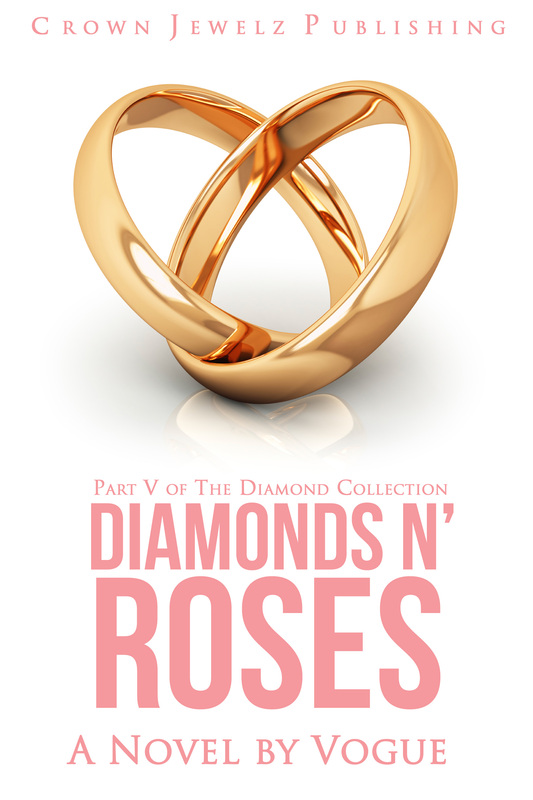 Some black women can relate to this show because they have and are experiencing these emotions, they have lived through these situations of being the caretaker for their family, unknowingly the other woman, trying to have a voice in their career and so on. While I have not been in all the situations depicted in the movie, I have been in enough to know that there are some elements of the movie/show which in my opinion, depicts this black woman (as in me, myself, and I). I am proud of the movie and it will stay saved on my DVR until I manually erase it (which will probably be never). I also look forward to the series.